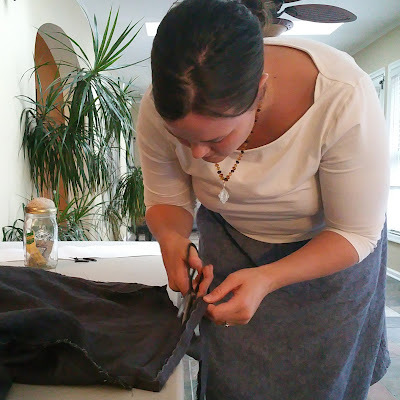 In only three days, Kate was able to finish three of the four Oliver+S Everyday skirts! The fourth skirt will be completed tomorrow after a quick trip to the store for a little more elastic. 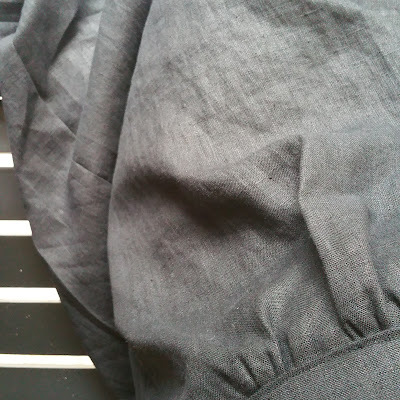 I just love the drape and color of the fabric (Merchant and Mills Linen)!